If the time has come for you to address some pressing repairs, you’ll want to be sure to weigh your options before reaching a decision. 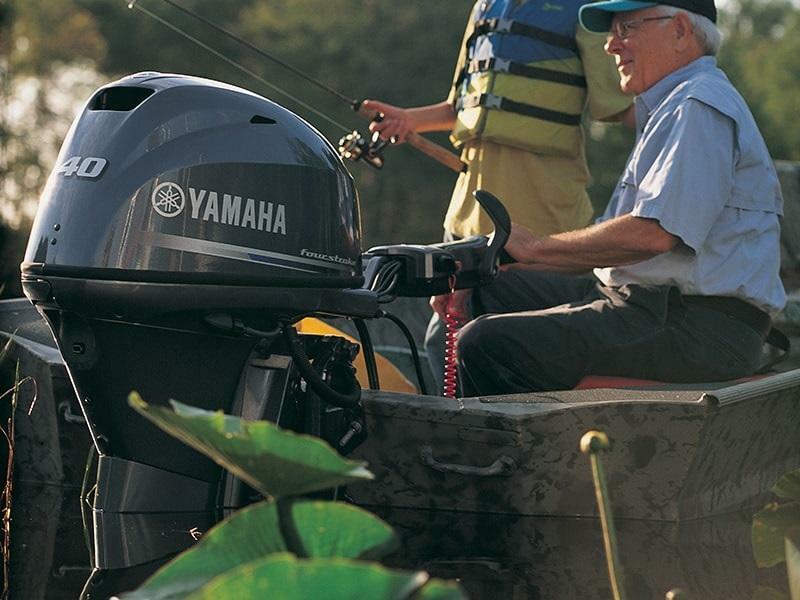 At Yamaha Online Parts, we certainly understand the importance of finding the right match. Many customers find themselves feeling torn about where to buy their parts and whether or not they should invest in OEM parts. With more than a decade of experience in this industry, we’re confident in our ability to shed some light on the topic. Keep reading to learn more about the advantages of buying OEM parts. If you have questions about our inventory, be sure to give us a call or shoot us an email. Perhaps the most prominent benefit is the unmatched quality that you receive. It’s made by the manufacturer, which means you won’t have to worry about the possibility of it not fitting or functioning properly. You’ll always have peace of mind when you buy OEM parts, which many customers consider to be priceless. The level of quality is especially crucial in more complicated parts and assemblies. There’s nothing worse than attempting to install a replacement part and the holes not matching up properly. You’ll avoid this hassle completely with OEM parts. There are many instances where the installation of anything other than an OEM part will post a threat to your warranty coverage. If you want to be able to rely on your warranty for when things go wrong, it’s critical to avoid aftermarket options. For example, if you experience a system failure because a fluid was changed that doesn’t match the manufacturer’s specifications, you’ll lose your ability to file a warranty claim. You’ll want to be very careful when replacing parts. Take the time to read the fine print of your warranty. After all, it’s better to be safe than sorry. We hope that this information has been helpful to you. If you still have questions or you need assistance in finding parts, don’t hesitate to contact us. Yamaha Online Parts has proudly been selling parts on the web for more than 11 years now. If it’s Yamaha OEM parts you’re after, you’ve come to the right place. We’re happy to announce that we ship nationwide, which includes our friends in Florida, Texas, North Carolina, Louisiana, and Georgia. Please feel free to contact us for your Yamaha Marine parts solutions! Call us at (512) 777-2601 or contact us below.